Simply Beautiful: Boxed Up Beauty Giveaway! We are currently having a Holiday GIVEAWAY for the holidays and to promote our blog! 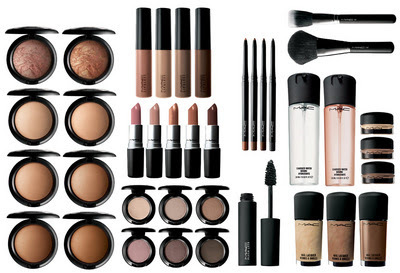 We will be giving away 3 MAC items of your choice. Go check out the giveaway. All the details will be on the blog! FYI: I will still have this blog up as well, but this is more of my personal beauty blog. I may have a quick holiday giveaway on this blog, so stay tuned for that as well.